Airbus has strong and longstanding ties to the United States, with Airbus aircraft being operated by the largest airlines in America. 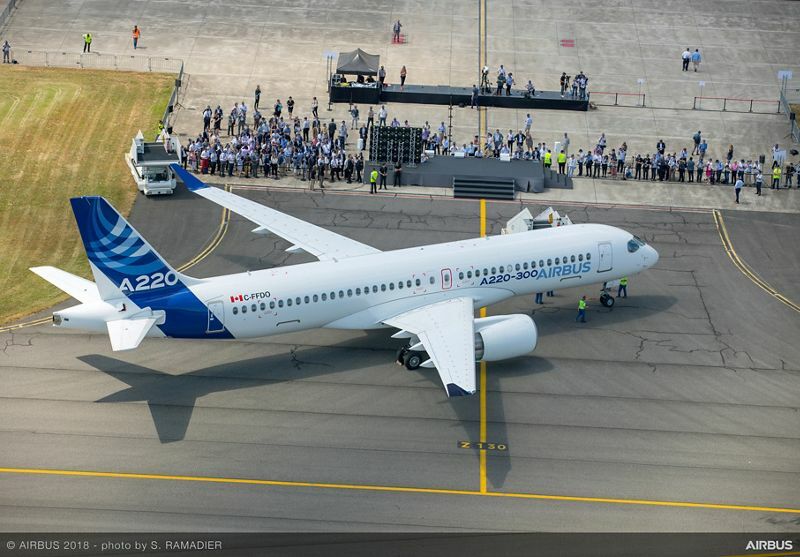 Additionally, Airbus is a major partner of U.S. aerospace companies and workers. 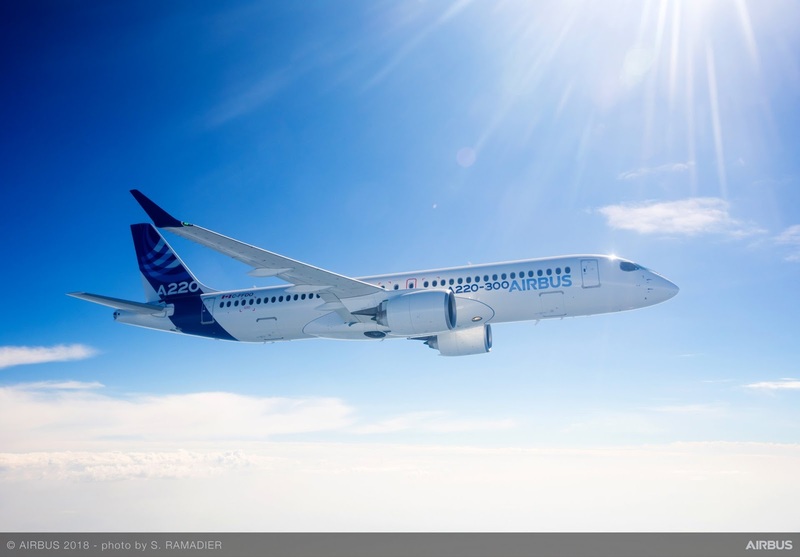 In the last three years, Airbus spent $48 billion in the United States with hundreds of U.S. suppliers in more than 40 states, translating into Airbus support of more than 275,000 American jobs. Among its facilities in the U.S., Airbus has: engineering centres in Kansas and Alabama; a major training facility in Florida, and soon one in Colorado; materials support and headquarters in Virginia; an A320 Family assembly line delivering aircraft in Alabama; an innovative think tank (A3) in California; a drone data analysis business (Airbus Aerial) in Atlanta, Georgia; helicopter manufacturing and assembly facilities in Texas and Mississippi; and a satellite manufacturing facility (OneWeb) in Florida. With an order book of more than 500 aircraft to date, the A220 has all the credentials to win the lion’s share of the 100- to 150-seat aircraft market estimated to represent at least 7,000 aircraft over the next 20 years. -- -- -- .